CrowdStreet, a software and services company in the commercial real estate (CRE) funding industry, was in the midst of a transformation when they approached PMG. The young company, which had recently been named the #1 Technology Startup in Oregon by the Technology Association of Oregon, had made significant gains since its founding. 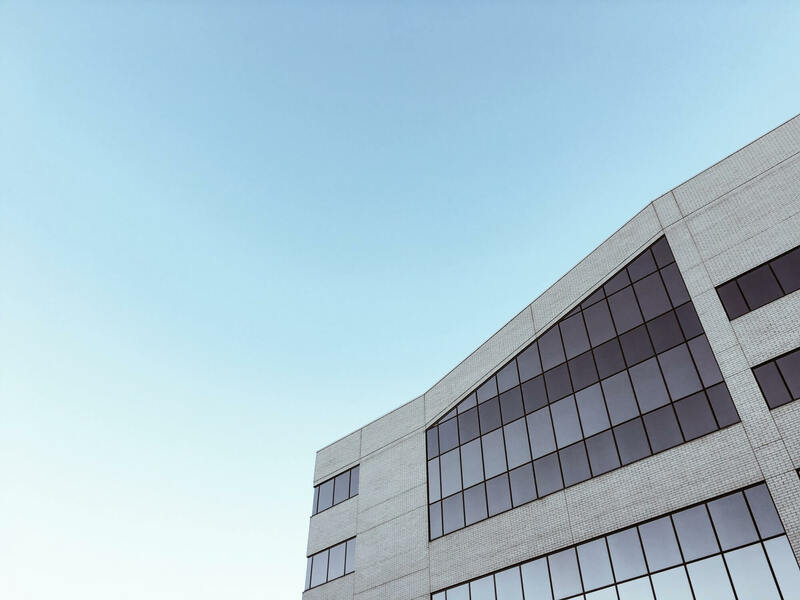 Its investment marketplace had attracted more than 30,000 high net-worth individuals, who collectively had poured $200 million into 170+ CRE offerings, resulting in $880 million in distributions. Even more, its investors were engaged–responding so rapidly to marketing communications that the company was able to raise millions in minutes for its commercial real estate customers. It was time to update their brand to reflect the business’s move into the realm of institutional capital. The company set about a brand update. They came to PMG for assistance with developing a campaign that would help them introduce the new brand to existing and prospective CRE firms and investors, as well as influencers in the space, who could become candidates for the company’s new affiliate program. They were looking for a fully integrated account-based marketing campaign to target three unique audiences: Sponsors, Investors and CRE Influencers. From premium digital content, landing pages, emails, digital ads and blog posts, to customized direct mail pieces timed to reach prospects in lock-step with digital assets, our team worked meticulously to ensure flawless execution of a multi-pronged campaign with big goals. PMG developed a three-prong strategy for the program, which included a fully integrated account-based marketing campaign to target three unique audiences: Sponsors, Investors, and CRE Influencers. Developed the strategy for a 4-step reveal that brought together the concepts supporting CrowdStreet’s brand evolution, and the benefits this evolution created for Sponsors and Investors. The campaign teased out specific elements of the new brand to build intrigue in the weeks before launch. Presented CrowdStreet with 7 campaign concepts to be used in the development of a teaser campaign, a content marketing push, and account-based marketing direct mail initiative. CrowdStreet zeroed in on their favorite concept and the one that most closely aligned with their new tagline, “Build Wealth.” From there, the team at PMG began building out a campaign structure and producing the individual content and design assets needed to execute the campaign. Planned a digital and offline ABM program to reach the company’s target Sponsor accounts, a select pool of HNWI investors, and CRE social media influencers. The campaign involved 1-to-1 email outreach to influencers and customized direct mail pieces that coincided with digital touchpoints. Designed and managed the direct mail campaign from prototyping and print shop management, to design and messaging. The direct mail pieces were conceived around the idea of “building wealth” and featured pull-out buildings that grew taller as recipients opened the envelope. Conceived and designed digital ad creative for retargeting and a display campaign to promote CrowdStreet’s new audience-specific guides and infographics. Crafted copy and design for all campaign-related landing pages and emails, including 3-touch automated workflows to nurture leads coming through gated premium content pieces. Designed and developed two persona-specific infographics to highlight the financial state of both the CRE industry and CRE investing. View the full infographic, The Bottom-Line on Skylines by clicking here. Developed and wrote two persona-specific premium guides to serve as gated, lead generation tools to generate leads for both of CrowdStreet’s lines of business. Created a 4-part blog series (including an intro post) to help CrowdStreet introduce the new Sponsor Guide and drive web visitors to landing pages with the gated premium content. ”PMG's understanding of buyer personas and the buyer's journey was pivotal in introducing our new brand to two distinct sets of customers and prospects. The integrated, cross-channel campaign they produced even incorporated influencer engagement, extending its reach and impact. Schedule an Intro Call With Us!